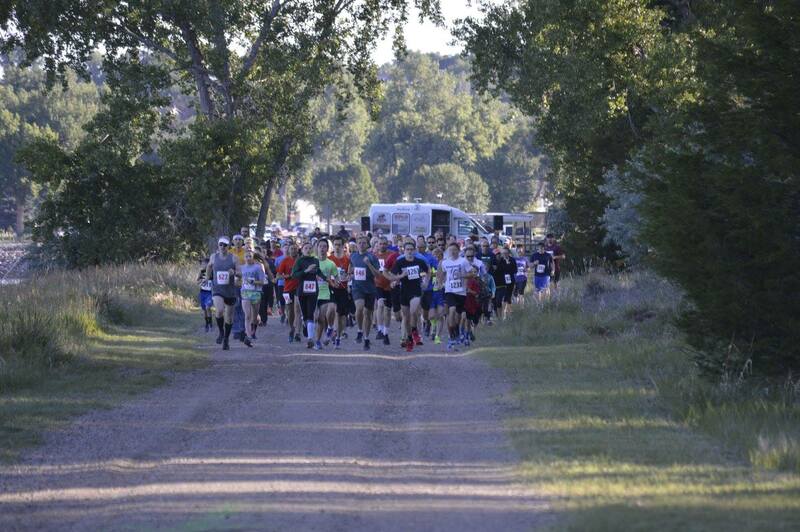 Oahe Days is ran on the beautiful trails on LaFramboise Island in Pierre, South Dakota. Online registration is highly encouraged. 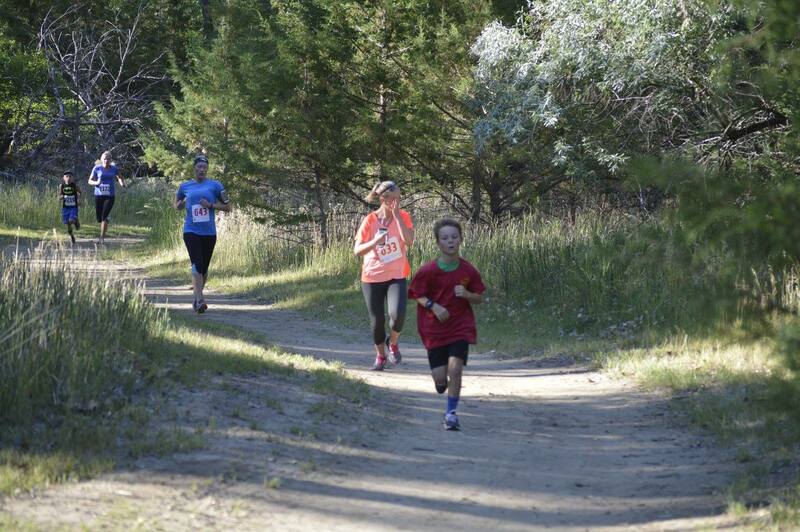 Race day registration and packet pickup will be from 7 a.m. - 7:30 a.m. Both races start at 8 a.m. This is a trail run, so be prepared for uneven ground and/or large rain puddles. Depending on the course, it can be difficult for strollers. Please do not run with your dog.